Are you excited about the new N.W.A. biopic, Straight Outta Compton? For fans who are still basking in the glow of the film (and Dr. Dre's new album Compton), an N.W.A.pop-up store will be coming to Vancouver this weekend, . On August 29, Daniel Turner will host the pop-up store. Daniel is the nephew of Bryan Turner, the owner of Priority Records, which had a hand in putting out nearly everything N.W.A. ever released. 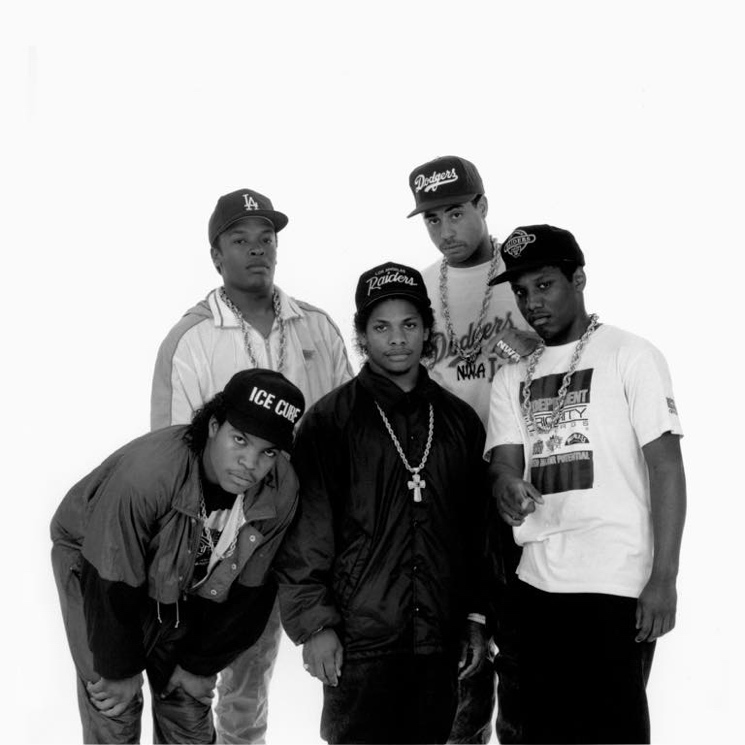 The store will be selling off gold and platinum awards from N.W.A. and associated acts like Dr. Dre, Eazy-E and Ice Cube. How did these awards end up for sale in Vancouver? The backstory is this: Bryan Turner was born in Winnipeg, and he and his family moved to Vancouver before he relocated to Los Angeles to launch Priority. Whenever one of his releases went gold or platinum, his parents in Vancouver would collect the awards. After they passed away, the awards went to Daniel, who is launching this pop-up store with Bryan's blessing. The store will be located on ground level at the Chinatown music venue Fortune Sound Club (147 E Pender St.). The gold and platinum records will be on display, and nearly all of them will be up for sale as part of a silent auction. This will run from 7 p.m. to 11 p.m. local time, with half of the proceeds going to the BC Children's Hospital.